A top Detroit Medical Center executive is ready to do a deal with auto insurance companies on reining in how much hospitals charge for treating auto accident victims. 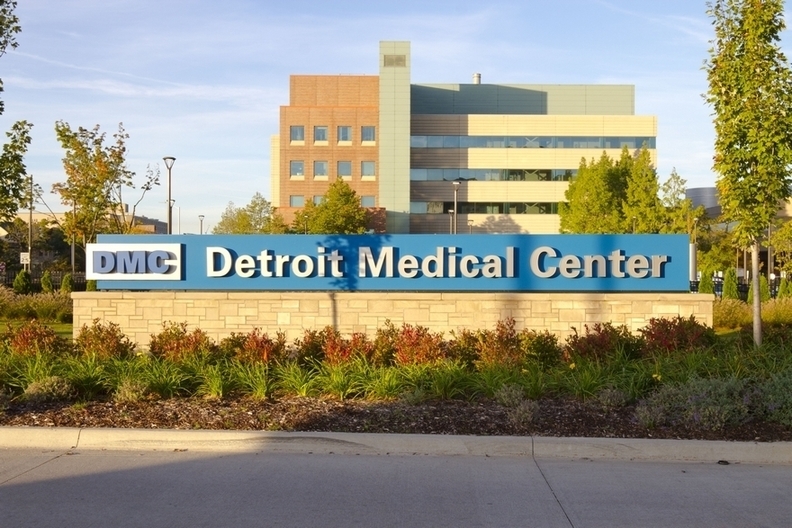 But only if the carriers agree to dollar-for-dollar cuts in the no-fault insurance premiums shouldered by drivers, said Conrad Mallett, CEO of the DMC's Sinai-Grace Hospital in Detroit. "I will give if you will give, Mr. Insurance Company," Mallett said Thursday during a forum on auto insurance reform in Corktown hosted by the Citizen Detroit civics education group. "You do a 1% cut, I'll do a 1% cut. You do a 20% cut, so will we. You do a 25% cut, so will we." "I will write my guarantee down." Mallett has been critical of his former DMC boss Mayor Mike Duggan's insurance reform plan that proposed a five-year, 20% reduction in the personal injury protection portion of a driver's premiums in exchange for a $250,000 total cap on benefits. Insurance companies were less than enthused last fall about Duggan's mandated cuts and advocated for an escape-hatch clause. Last November, Duggan's insurance legislation was defeated in the Michigan House. But the issue of auto insurance reform is expected to come back up in the Legislature in the year-end "lame-duck" session after the Nov. 6 election. Mallett also argued that suspected fraud in Michigan's unlimited medical benefits for injured drivers resides in outpatient rehabilitation clinics, not hospital systems like the DMC. To that end, Mallett invited more oversight and the establishment a long-debated auto insurance fraud authority to root out wasteful medical spending blamed for Michigan having the highest insurance premiums in America. "I'm not afraid of the regulations. I'm not afraid of having what I do examined closely," Mallett said. "I am not going to stand here and be accused of fraud." "Detroit Medical Center exec challenges auto insurers to cuts" originally appeared in Crain's Detroit Business.